Our clinical research is devoted to the development of new medications and products for major pharmaceutical companies in the United States. We are committed to providing customized skincare regimens designed to enhance and correct skin conditions, bringing out your inner beauty! 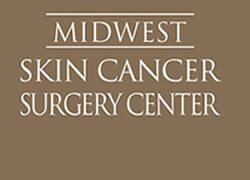 At the Midwest Center for Dermatology and Cosmetic Surgery, we have assembled a group of dermatologist with peerless credentials and an ongoing commitment to academic excellence. Our broad and varied expertise covers all aspects of dermatology, including mole checks, inflammatory skin diseases, psoriasis, eczema, fungal, viral and bacterial infections, skin cancer, skin cancer surgery, advanced dermatologic surgery, lasers and cosmetic dermatology. Spring is upon us and summer is near. With longer days, many of us will embrace outdoor activities and the sun for the matter. Although there are some benefits to a modest amount of sun exposure, unprotected exposure to ultraviolet (UV) radiation has been proven to be a major factor in the development of skin cancer. 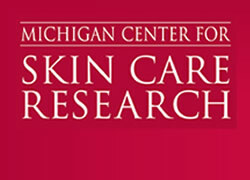 The best skin cancer prevention strategy aims at minimizing sun exposure. This includes wearing sun-protective clothing and wide-brimmed hats, seeking shade when UV exposure is most intense, between the hours of 10 am to 2 pm, and the routine use of sunscreen. As millennials enter their third and forth decade of life, more and more are seeking advice from dermatologists for early signs of aging. For those of you that have heard the term millennials but don't know what this means, here is my mediocre attempt to define it. Millennials describe a group of individuals born from the early 1980's to the early 2000's who possess a fascinating familiarity with technology. In the age of Facebook, Instagram, Snapchat, and nonstop selfies, millennials are becoming more concerned about their physical appearance. This has directly contributed to the recent surge in cosmetic procedures worldwide. Whether it be forehead wrinkles, frown lines, dark spots, or undervolumized lips, millennials want it addressed! We are excited to announce that Dr. Ley will be seeing patients in our Farmington Hills location this spring beginning on Tuesdays in April! 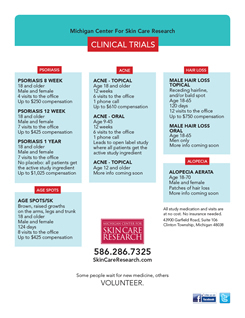 Dr. Ley is currently practicing in our Warren and Clinton Township locations. One of "America's Top Dermatologist 2015-2016" and "Best Doctors 2015-2016", Board Certified in Dermatology, Dr. Ley is an expert in General Dermatology and Dermatologic Surgery. A leader in advanced skincare and Cosmetic Dermatology, Dr. Ley also specializes in Contact Dermatology and performs patch testing. She has won multiple awards for academics, service, leadership and research. 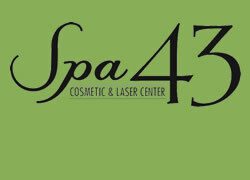 Lasers have become an integral part of treatment in dermatology. 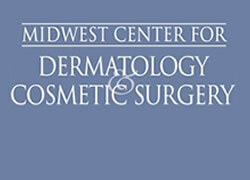 Their history in dermatology began in the mid-sixties when the first lasers were used on human skin. One of the pioneers was Dr. Leon Goldman, The chairman of dermatology at the University of Cincinnati. The initial attempts were for the treatment of congenital hemangiomas also known as port-wine stains. This was an entity that had resisted various forms of therapy yet was very debilitations for the patients and distressful for their parents. The results were dramatic and a true breakthrough.